"HOW TO GET TO ALBENA"
You can get a flight to Varna Airport who is 30 km from Albena Resort and order the transfers for a special prices. Villas MAGNOLIA are situated in the park zone of Albena, 900m away from the beach. The guests of the villas can use the swimming pools of Orhidea and Magnolia for a small extra charge. All villas has been renewed in 2003 and 2005. There are two bedrooms with TV, a kitchen and a bathroom. Kitchens are equipped with a kitchen cupboard, fridge, sink, 2 hot-plates and an espresso machine. 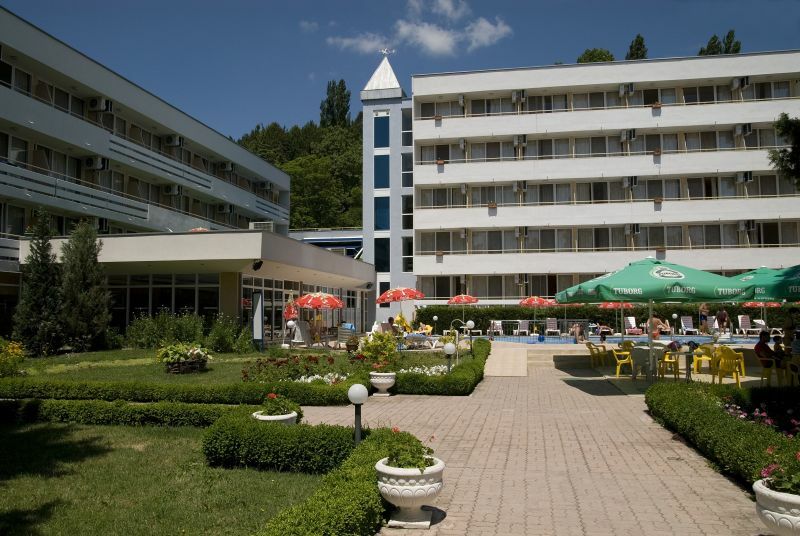 Dobrudja Hotel is situated at the center of the resort and only 150 m. away from the beach. There is a main restaurant, panorama restaurant "Blue sky", chinese restaurant, day bar, panorama café, night bar, outdoor and indoor swimming pools, a parking lot. 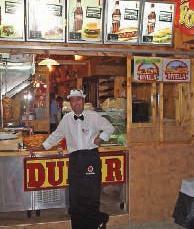 There is also an Internet café, hairdresser's, shops and rent-a-car service. The hotel offers a wide variety of additional information and services. In hotel Dobrudja is situated the unique balneological center "Medica" that is the only one of its kind within the whole Bulgarian seaside. Rooms are modernly equipped with a bath, WC, telephone, satellite TV, mini bar. Hotel "Compas" is located in a beautiful and quiet park area of Albena resort, 700 meters away from the beach, meeting all the requirements for a relaxing holiday. Close to the hotel, a small shopping and one of the stadiums in the resort is located. Hotel â€œKompasâ€� offers 169 rooms and apartments, buffet-restaurant, lobby bar, pool, kidsâ€™ pool. An escalator is available to easily and comfortably reach the beach (escalator schedule: 07:30 - 11:30 - to the beach and 11:30 - 23:00 - to the park). The hotel is situated on the beach . It is a four floor building with two sectors and one lift. All guests can use the restaurant, lobby bar, pool bar and an outdoor swimming pool, change. Safe is offered with an extra charge. There is a parking area, playground, shop, internet hall and air conditioned lobby. There is a WIFI access around the pool, in the restaurant and in the lobby area. 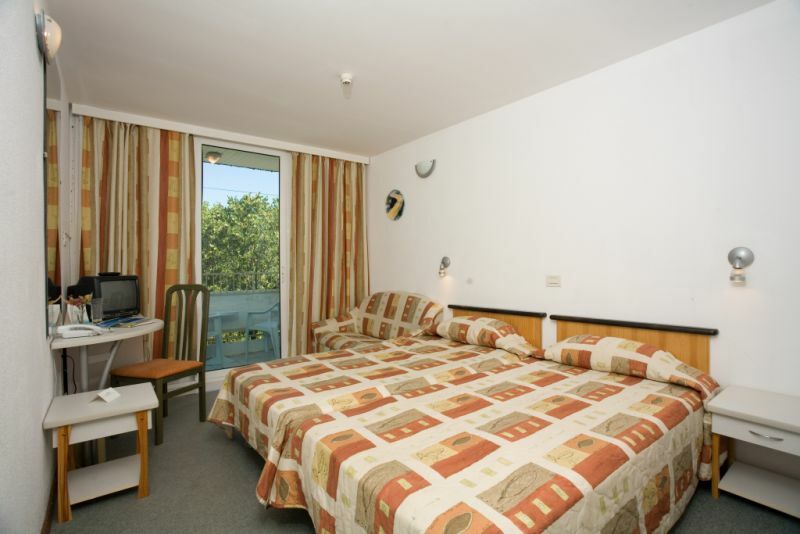 Hotel "Althea" is a budget All Inclusive hotel located in a beautiful and quiet park area of Albena resort. It's just 900 meters away from the beach and will meet all preferences for a relaxing holiday. The hotel offers 186 rooms and 16 maisonettes in a four-floor building. It houses a buffet restaurant, lobby bar, outdoor pool and parking. There is one portable umbrella per room on the beach and by the pool offered free of charge for our in-house guests. Oazis hotel is situated in the central area of the resort next to the shopping alley and just 100 meters from the beach. The hotel consists of 4 sections with 162 rooms, all of them air-conditioned and comfortably furnished. The rooms are with a view either on the patio and the pool or the shopping alley and the bazaar. The hotel is working on â€˜all inclusiveâ€™ basis. This is the perfect place to enjoy the tranquility of the resort and the traditional Bulgarian hospitality. Elitsa Hotel is situated at the beach, near the natural reserve "Baltata". Guests of the hotel can use the outdoor swimming pool, restaurant, lobby bar, pool bar, massage by the poolside, bar, safe, currency exchange, parking. The rooms are standard with own bath and WC, telephone, satellite TV. Fridge and personal safe are offered as additional services. Nona hotel is situated on the sea shore next to the natural reserve "Baltata" and 500 meters from the center of Albena resort. The unique combination of the wilderness of "Baltata" forests and the beautiful beach makes the hotel a preferred choice for a relaxing vacation. The ten-storey building consists of 176 rooms and apartments and offers buffet restaurant, lobby bar, snack bar and pool. Hotel "Laguna Mare" is situated in the very heart of Albena resort, in the beginning of the main shopping and pedestrian street.It is just 100 meters distance from the beach and next to SPA centre "Medica" and "Elements Spa" in Flamingo Grand. The east side of the hotel faces a beautiful and fragrant rosarium - a perfect place for a walk. The seven-storey hotel offers 155 studios and rooms. It works on "All Inclusive" basis. Hotel amenities include buffet restaurant with a terrace, lobby bar, massage cabinet, hairdressing saloon and a store. Kaliakra Mare Hotel is located next to the beach, surrounded by green space. The main pedestrian shopping alley with a large amount of souvenir shops and attractive restaurants is just several meters away. The hotel itself is a 4 floor building divided into 3 sectors ,please mind that this hotel does not have an elevator. Understandably our hotel associates will be happily assisting you to your rooms in upper floors. It consists of 148 rooms and apartments which most of them are facing the sea. 2 sun beds and 1 umbrella per room on the beach or by the pool are free of charge for our Guests. For the book lovers there is a beach library with over 10,000 books on more than 6 languages. Cozy and quiet hotel with a beautiful flower garden, right on the beach, Kaliakra Mare hotel is a perfect choice for a family holiday on all inclusive basis. Flamingo Grand is situated on the crafts alley in Albena resort, it is only 150 m away from the sea shore. The hotel offers you cozy and comfortable 260 luxury-appointed spacious rooms, 75 of them family studios and apartments, 3 two bedroom apartments, 4 four bedroom apartments, 2 three bedroom apartments, 6 Panorama Superior apartments, 12 Corner apartments, 144 Deluxe Studios. 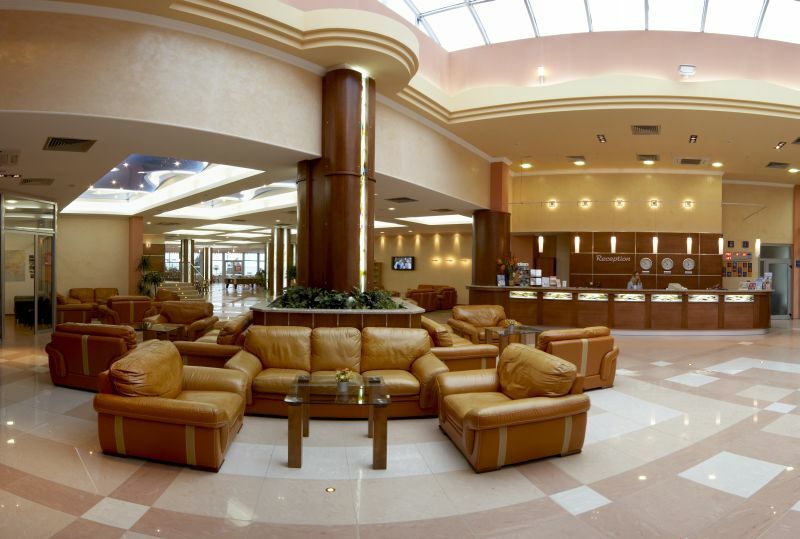 Hotel Amelia is centrally-located in the Albena Resort, next to shops, bars, restaurants and other entertainment. 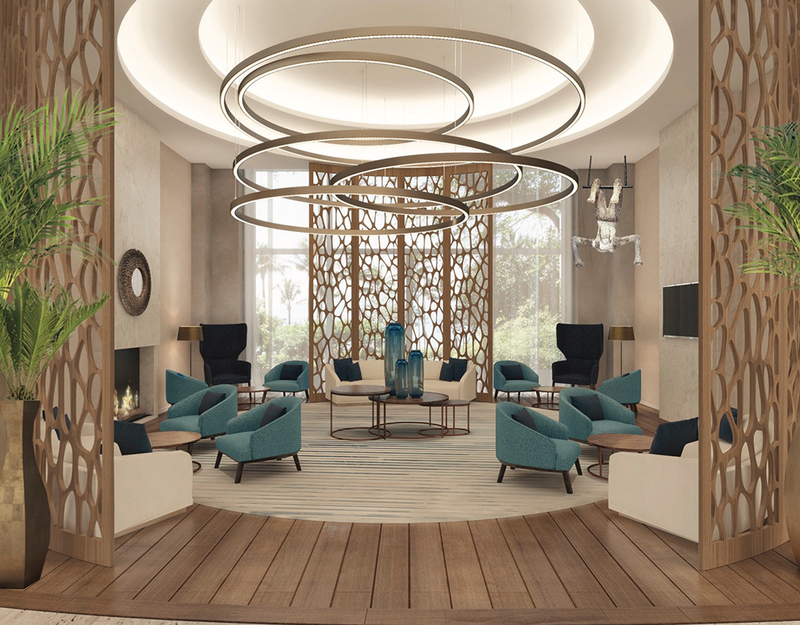 This is the first thematic hotel in Albena named after Amelia Earhart, the first female aviator to fly solo across the Atlantic Ocean and set many records. 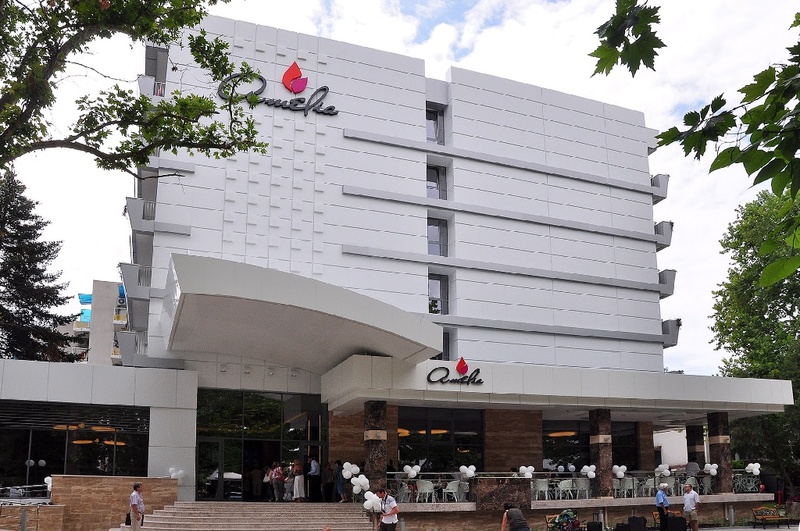 Additional 40 luxurious rooms were constructed in 2013 and added to the total inventory of 160 units. The beach is only 100 away where a free sunshade and 2 lounge chairs are available for each room. 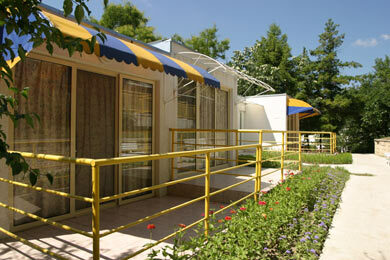 The modern, wheel-chair friendly Amelia Restaurant is located 165 ft from the hotel. Breakfasts, lunches and dinners are served there. Amelia Hotel features a lobby bar. Additionally, guests can find 2 tennis courts near the hotel as well as a field. Free Wi-Fi up to 1 Mbps is available in all public areas. Ideally located in the center of the resort overlooking the sea, the newly built 5* hotel offers the highest comfort and standards of quality in every amenity. Perfectly combining space and style, all 233 double rooms and apartments are designed to infuse an everlasting holiday mood. The A-la-carte and Buffet restaurants offer an exceptional cuisine prepared with a wide variety of ecologically clean products, while the hotels' bars and nightclub set the mood for relaxing afternoons and vibrant evenings. The hotels' grandiose outdoor swimming pool has a splendid view towards the sea and it's perfect for lounging and relaxing. Modern sunbeds and umbrellas are offered free of charge to the guests. The SPA & Wellness Center within the hotel offers unique and innovative programs and pampering SPA treatments. A multifunctional conference hall with 500 seats and a wide set of facilities make it perfect for events, such as seminars, corporate and incentive meetings, team buildings, as well as dinner parties and cocktails. Restaurant "Nomad" is located on the beach and has an outdoor terrace with views of the sea irresistible. The Restaurant offers a variety of traditional Bulgarian dishes and specialties, and the good mood of the guests care Orchestra live music. The guests of the festival and their families can feed there with aprroximately 50% discount. 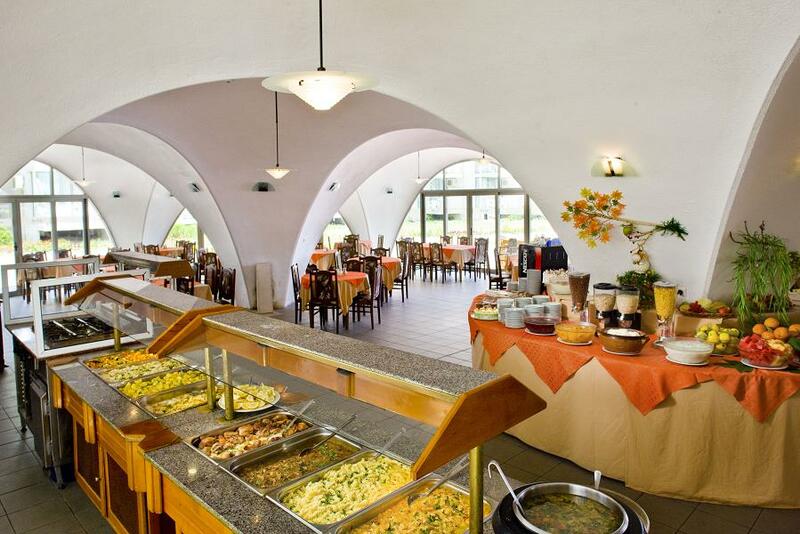 The " Dobrudja" hotel has a main restaurant, which is located in the lobby. Hall is spacious and air conditioned, here in very pleasant surroundings you can enjoy a very varied cuisine offered buffet. The capacity is 350 people.